At Longvue, all pups are raised in our home with almost constant companionship from their Mom, me and Todd! Airedales are our life's passion and full time job! Todd is a seasoned second generation "Terrier man" who spends every day trimming, training and caring for our adult Airedales. April is retired from a healthcare career and focuses on puppies. She provides care and training to the youngest Airedales in our family. 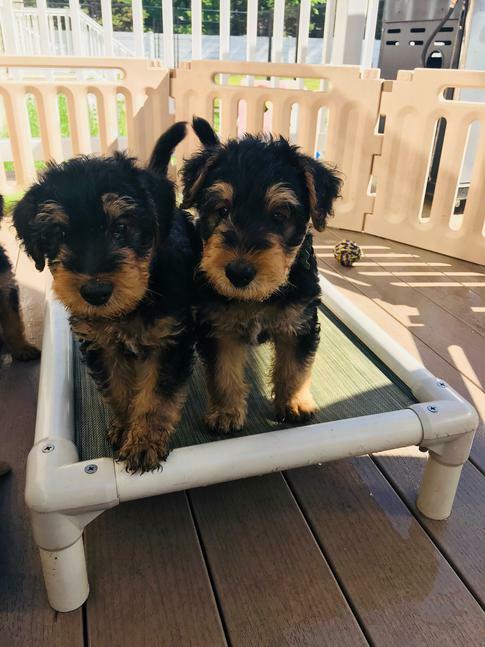 Both of us hand strip Airedales, exhibit them in the conformation ring and judge Airedales and many other terriers at AKC shows. 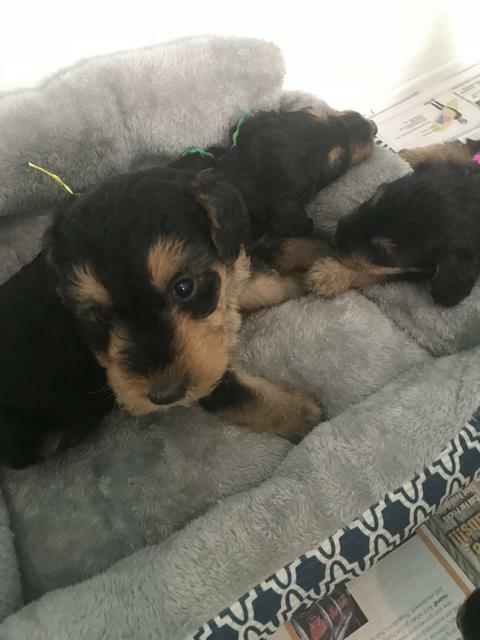 Our focus on Airedales means we have the knowledge and time to guide purchasers of our puppies throughout the dogs life. This matters when you need accurate information and need it quickly! Our home and facilities are "dog-friendly" and carefully set up for the proper care of puppies and adults. Of course, indoor dog areas are heated and air conditioned and are adjacent to large fenced outdoor space for exercise. 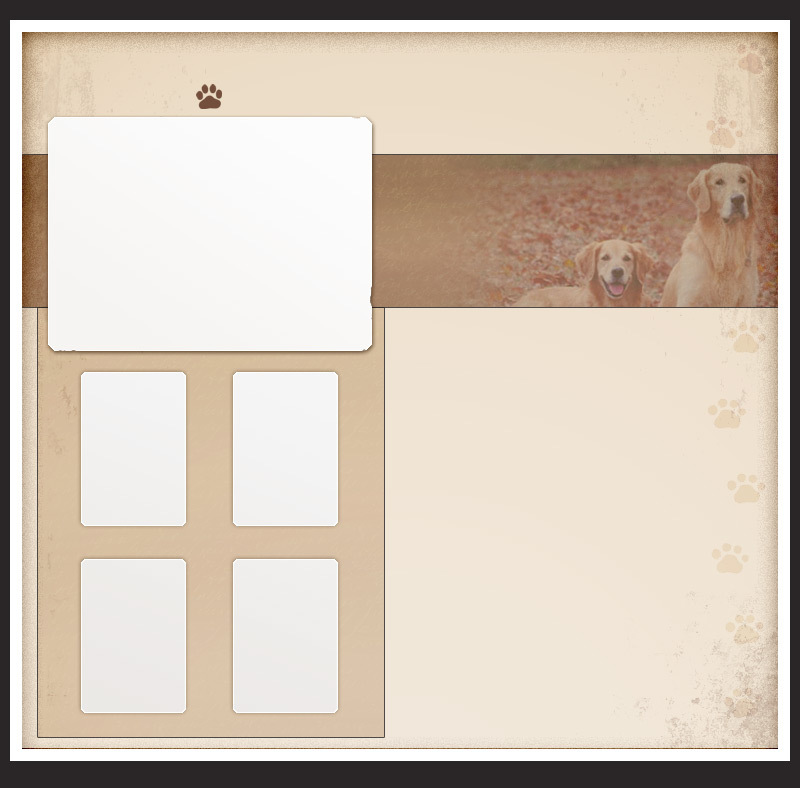 Our puppy bedrooms are right next to our living room providing constant puppy socialization and attention as they grow. When we hand your pup to you, we know that the pup is ready to fit into your family from the start. 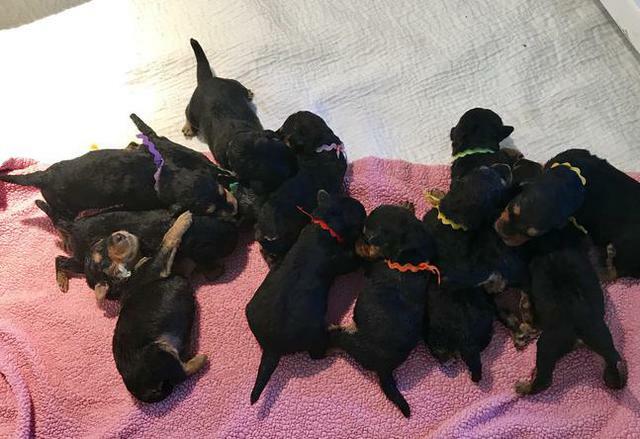 How are Longvue Pups raised and does it make any difference?